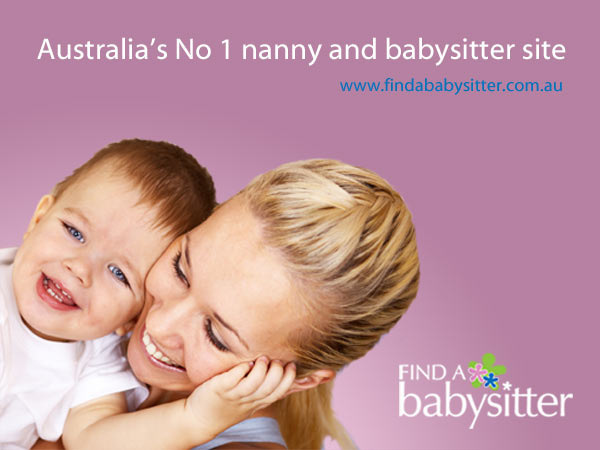 Find a Babysitter – nannies and babysitters at your fingertips! There’s a reason why Find a Babysitter’s acronym is FAB; it’s fitting for a service which provides parents with peace of mind and the freedom to have some time out from the kids, whether it be for business or pleasure, long term or short term! Finding the perfect nanny or babysitter can be incredibly stressful – many of us know first hand how much effort we put into finding the right care for our children. Make it easy for yourself with Find a Babysitter which has hundreds of qualified, caring people looking for live-in, weekend, after school and evening work. There are two ways you can find the best person for the job; either by posting a job with your requirements or by sending a message by email or SMS to people that you’re considering. The carers then contact you directly – it really is that easy! It costs absolutely nothing to search so you can begin your membership with shortlist in hand at Find a Babysitter! Put your precious little ones in the hands of qualified carers and you can relax in the knowledge that you’ve accessed the best people for the job!